That’s a big deal for a manufacturer that considered vacating the U.S. auto market at one time. With 14,134 units sold to date stateside, Mitsubishi sales remain on an upward trajectory, with the much improved 2017 Outlander selling 5843 units in February, a 72.8% increase over February 2016, the best model sales month since 2003. The reason? Value! 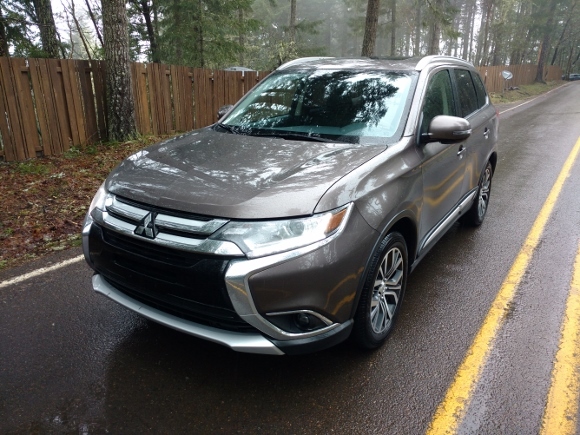 Offering an exceptional body-style-visual, measurable engine power, and a drive and ride experience unique to Mitsubishi, we recently spent a week-in-the-seat, of Mitsubishi’s much improved compact crossover. I enjoyed Mitsubishi’s unique take on the mainstream compact crossover. Read my 2017 Mitsubishi Outlander drive review here. Looking to the numbers: Outlander comes to market with the lowest base MSRP in the segment, giving Honda CR-V, Mazda CX 5, and Toyota Rav4 a good performance and comfort run for the money, at a measurably lower MSRP. Furthermore, it comes with a feature or two the aforementioned manufacturers don’t offer, a 3rd row seating option, and a 10 year limited warranty. 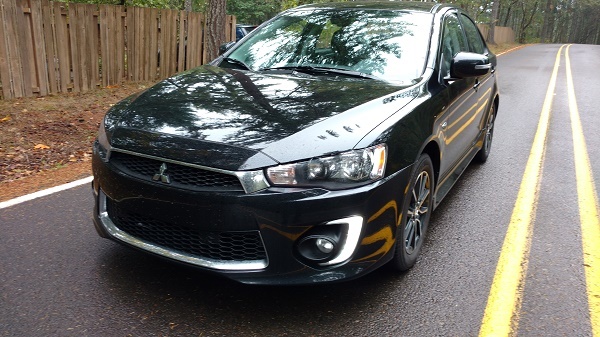 I drove the all-wheel-drive Lancer back in 2016, gone!